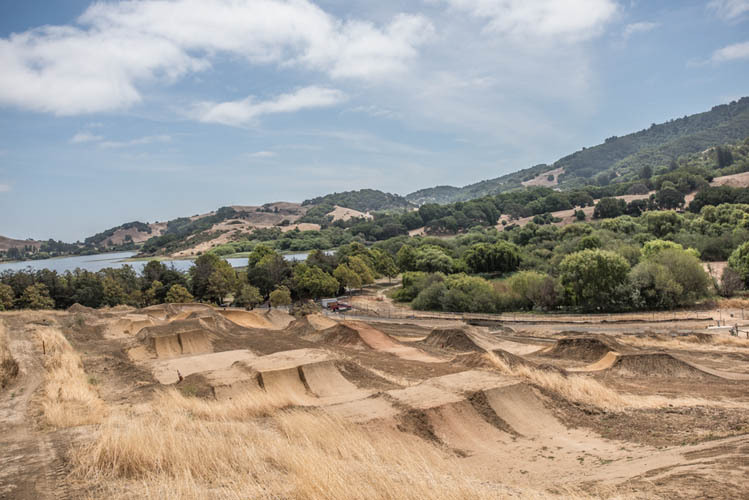 Stafford Lake Bike Park will include several zones, each designed to accommodate a different type of riding. Progression based riding features and obstacles—ideal for incremental skill development—will be integrated into the park. Each zone will contain signage complete with a map and tips for riding the various elements safely. 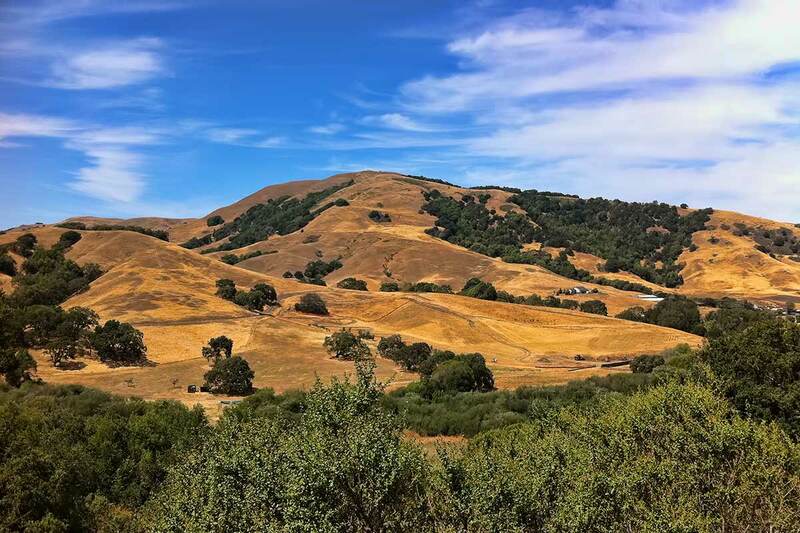 This zone will include a loop trail and a skills area to provide an opportunity for children to practice basic riding skills, such as balancing, pedaling, turning, and stopping. 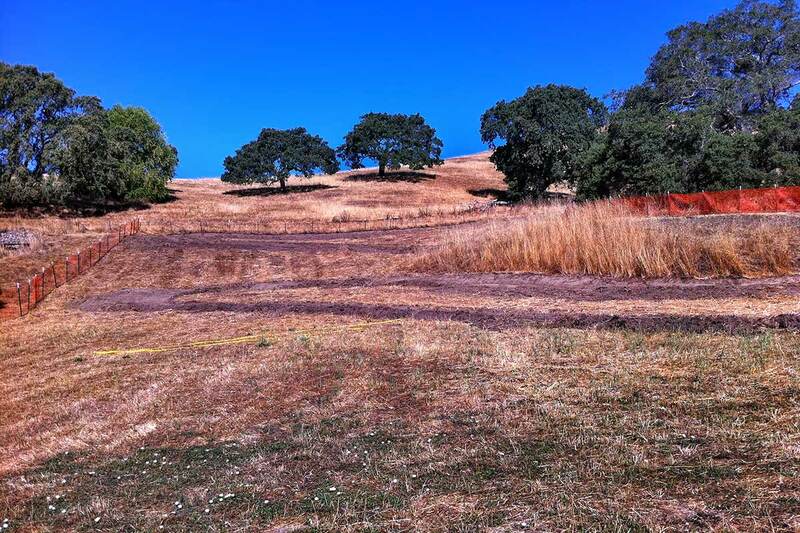 The Kids Learn-to-Ride Zone also will include a “kid-level” pump track. This zone is designed to accommodate coaching and skills instruction and will include bold visual signage encouraging independent skill development. 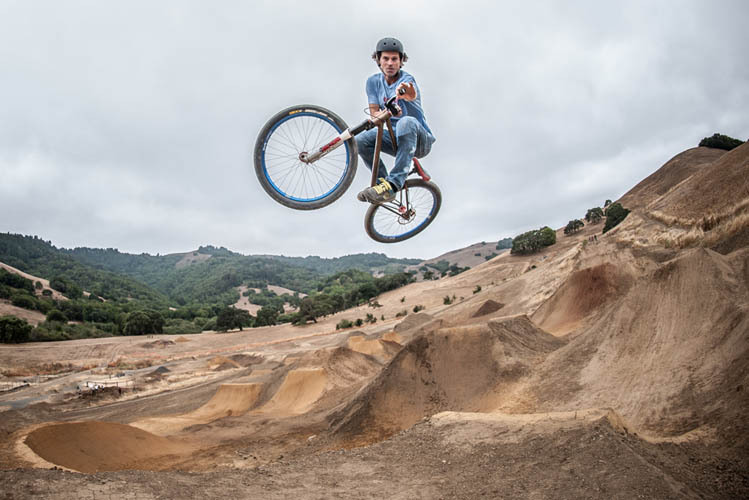 The Beginner Zone also will include a pump track, loop trail, and skills area. 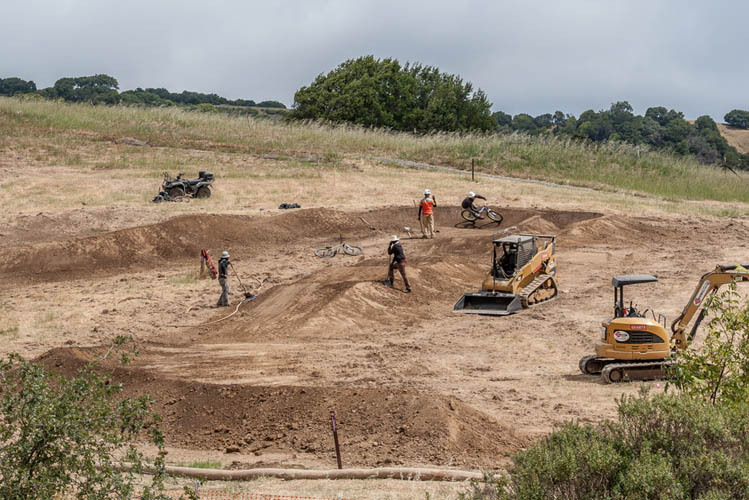 This zone will include a dual slalom, “speed and style” pump track that will provide riders with an ideal opportunity to hone their technical jumping and pumping skills. 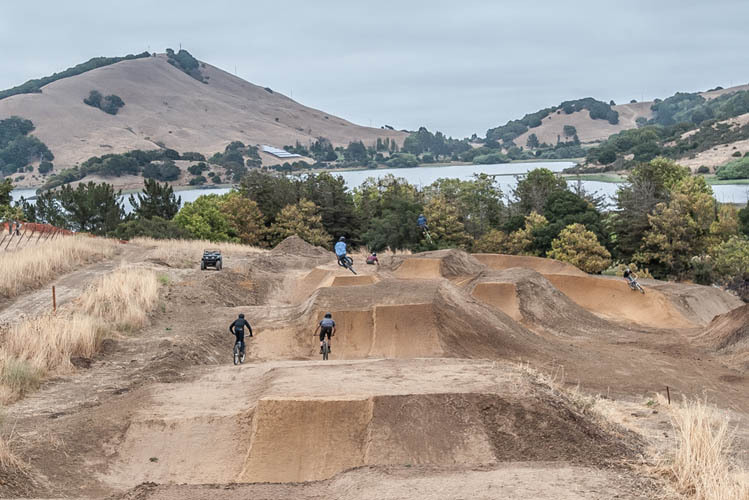 The track will be designed as a “two-up” format dual slalom race course and will include a modular start system to allow the highest level of event timing. This zone is the largest zone in the park. 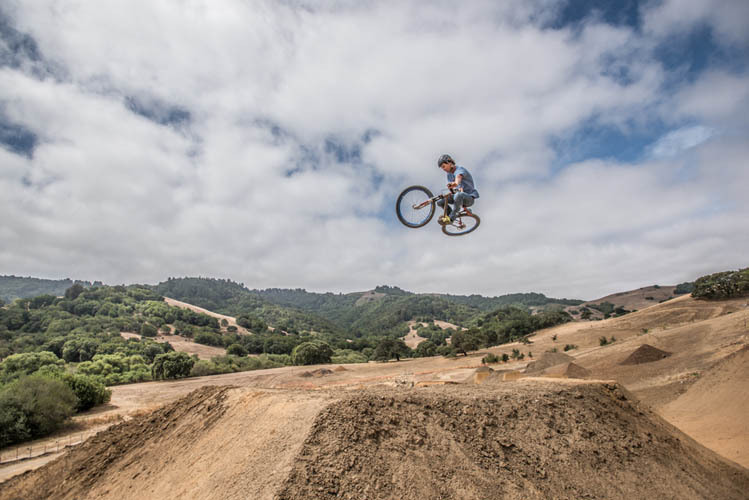 It will provide riders with “gravity-fed” downhill trending routes, permitting a variety of riding experiences, including a fast, jumpy flow trail, an ultra technical “slopestyle” course, a rugged downhill short track course, and an intensive and dynamic dual slalom course. 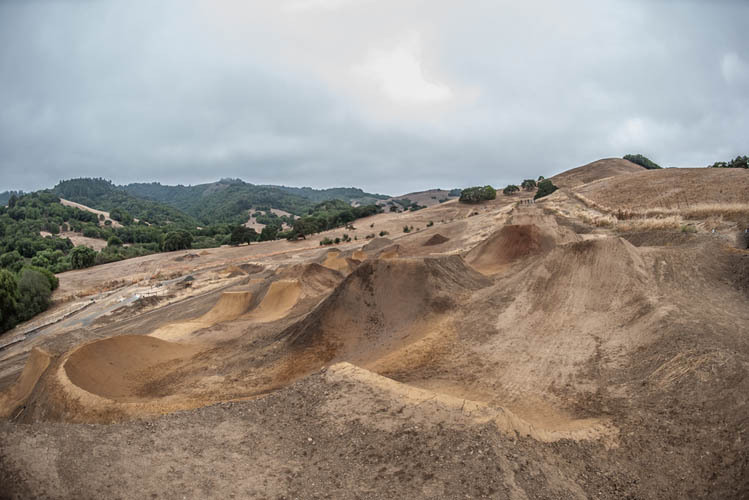 This zone will provide riders with the most technically demanding features including dirt jumps, wall rides, radar dishes, drops, and more. 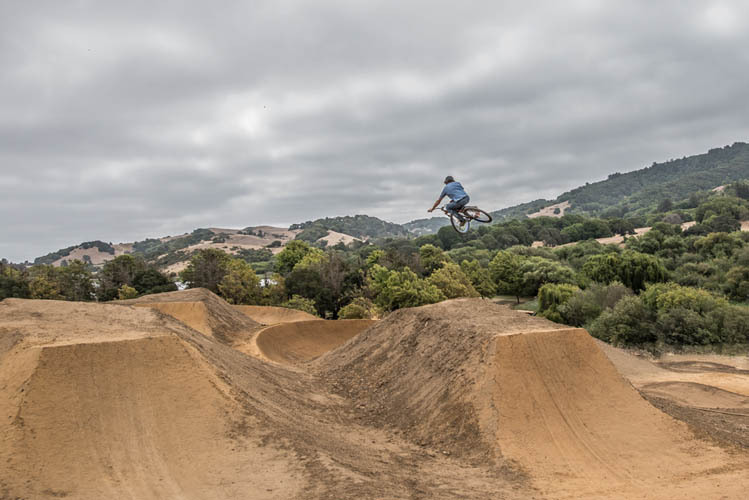 The features in this area will be spaced in such fashion that riders can opt in or out of specific elements, gradually building up their skills. 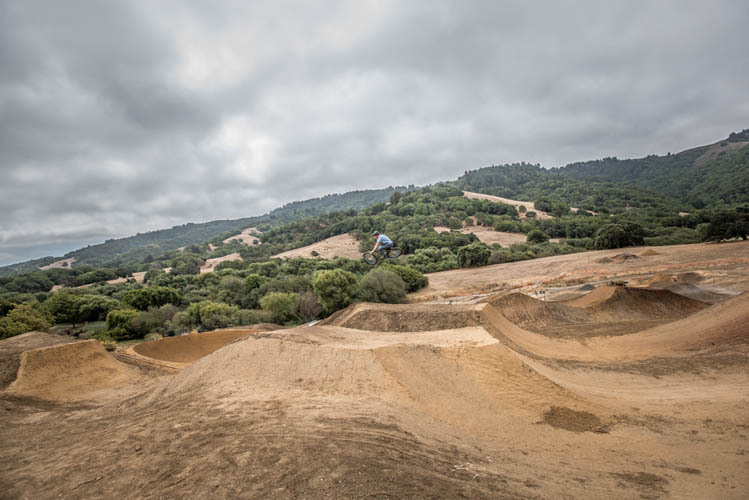 This area will also include a very unique “step-up trick booter” practice area that will include “mulch landing” and “soft dirt landing” step-up jumps, enabling riders to practice new tricks on more forgiving surfaces. 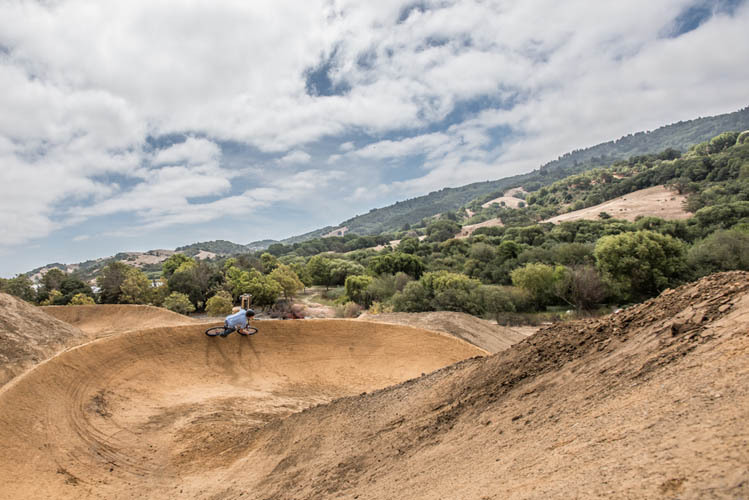 This zone will include a dynamic pump park inspired by Mark Weir’s famous “Peacock Pit” and will be designed to provide many different line options. 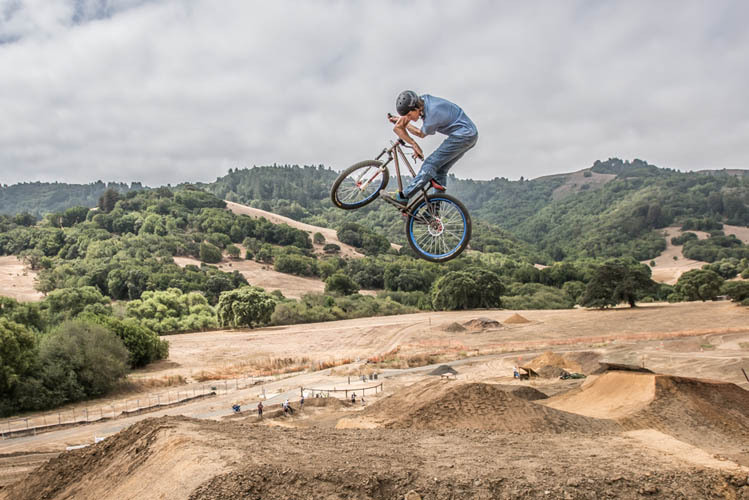 The pump park will encourage riders to be creative and maximize their riding experience. 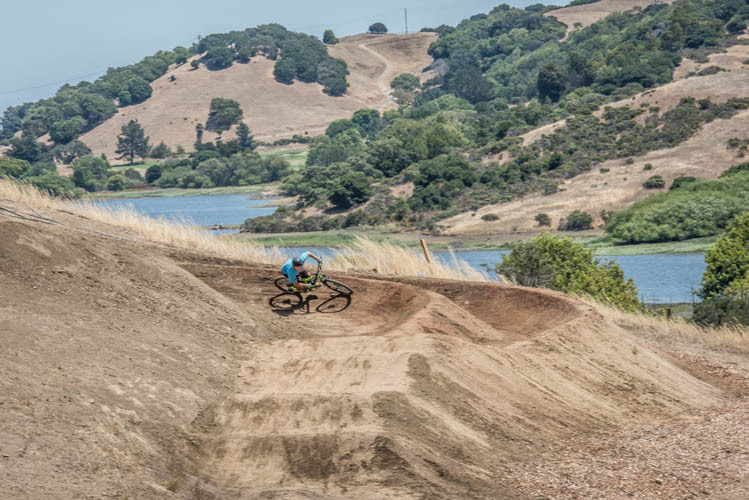 This zone will include three progression trails—beginner, intermediate and advanced—to provide riders with unique and challenging features suited to their skill level. 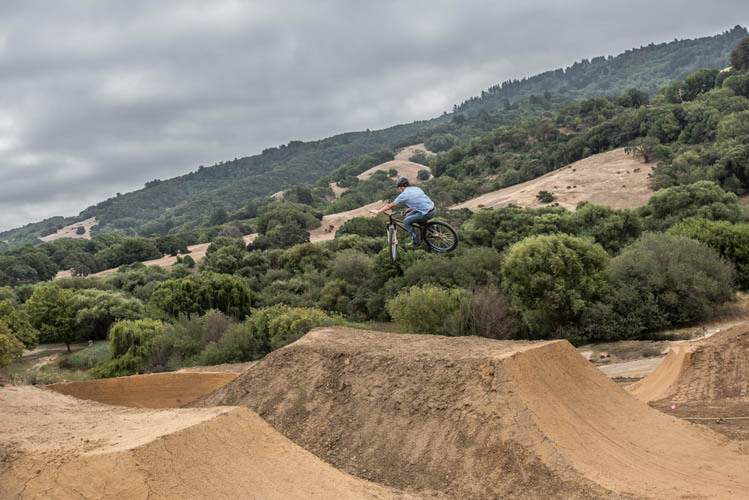 In addition to the Zones, the bike park will include various riding elements such as trails, tracks, courses and other features to make this a memorable experience for park users. 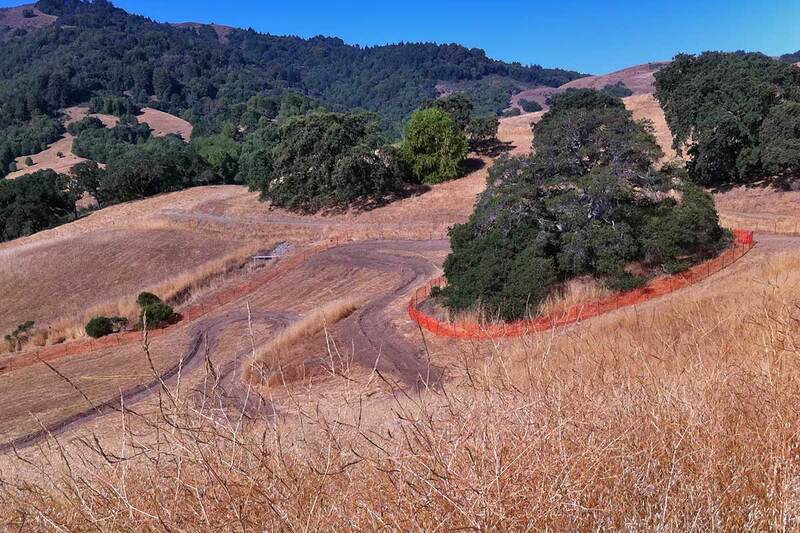 trails and will include sand pits, mulch pits, elevated trail sections, log rides, drops, rock gardens, and log-overs. 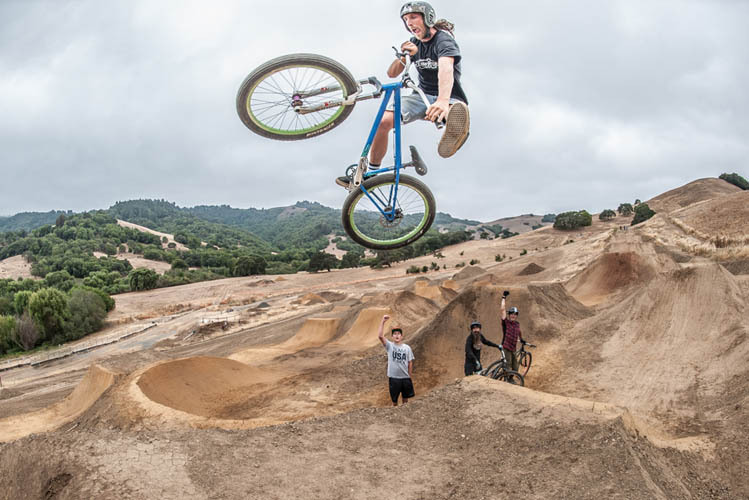 Each station will offer increasingly difficult features to riders, providing ideal opportunities for coaches and instructors to teach bike handling skills. 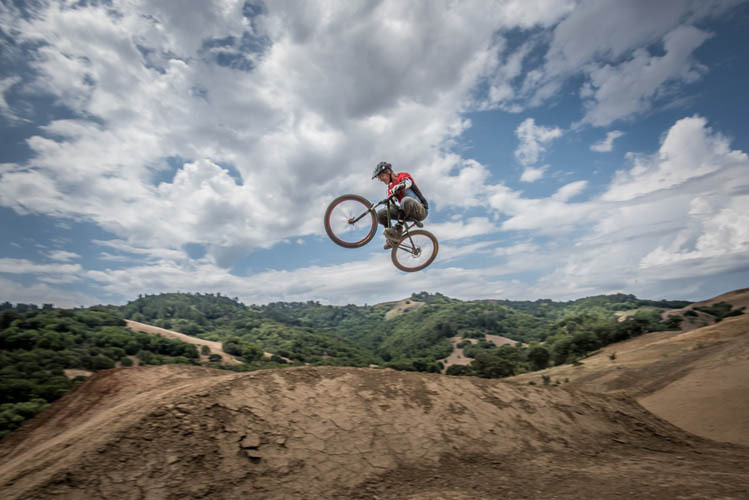 Trials-riding is a discipline that focuses on balance, controlled braking and bike handling skills over natural and man-made obstacles. 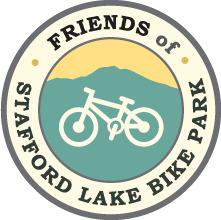 Stafford Lake Bike Park will have five trials zones made of large boulders and other elements spread out in the lower elevations. Centralized plazas will be located at the main entrance, the Kids Plaza and the main event area. 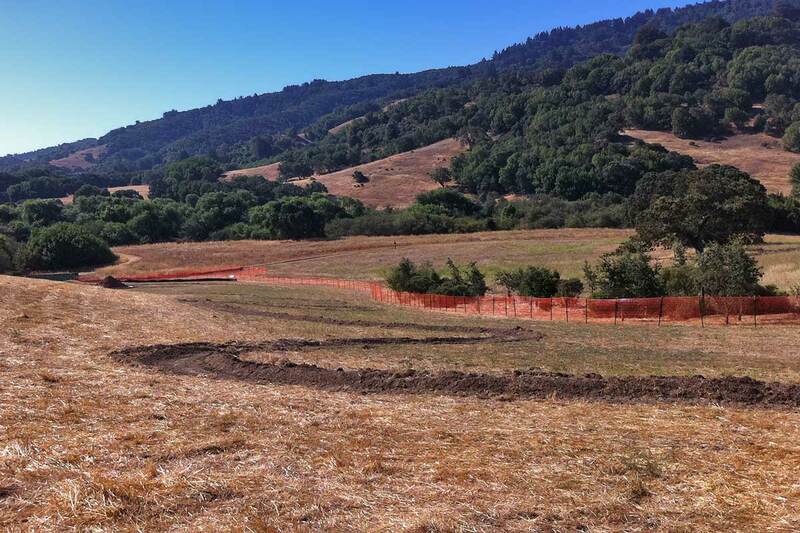 Strategically located viewing areas will have shade structures, drinking fountains, picnic tables, and benches.